SHYLESS MediaSuite | The Marketing and Public Relations Center of Attention. The Marketing and Public Relations Center of Attention. Your brand is not the only one competing for attention. To maintain audiences, subscriptions and sponsorships, TV and radio producers, magazine editors, and bloggers are constantly looking for new stories. Their audiences demand to be entertained by star-quality personalities; educated by bright experts; and informed on everything from fashion to beauty to technology. SHYLESS works with clients to understand their needs and generate news about their products, services, and events that are of interest to shared audiences. While the brand experience speaks for itself, it takes time to build awareness, recognition, and preference. For most new venturists, experts, and rising stars, the process can seem to take a lifetime. 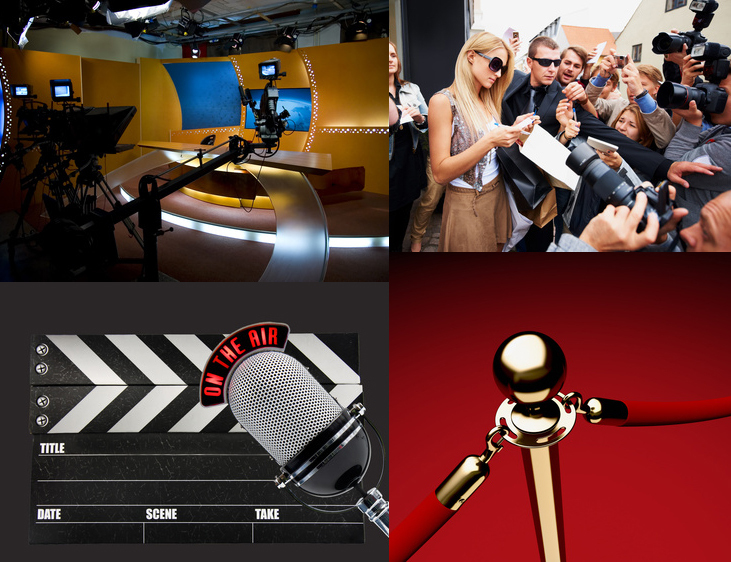 EPKs, promotional videos, and video blogs engage, inform and entertain your audiences. Eventuations is a Talk Show created by SHYLESS Media Productions. The show compliments traditional marketing, advertising, and publicity activities. It increases brand exposure through client profiles, interviews, reality-style behind the scene looks, and highlights of special events. The program provides insight into the making of the brand and reinforces brand messages. Nothing promotes or reinforces a brand or image like a special event. The key is to make every phase of the event, from planning to execution, feel more like an experience and less like a promotion. More than ever before, audiences restict their time and attention to activities and events that are most relevant to their needs and desires. Call SHYLESS MediaSuite for event promotion, coordination, and production. We will develop a campaign to maximize exposure and attendance for your promotion or fundraiser.